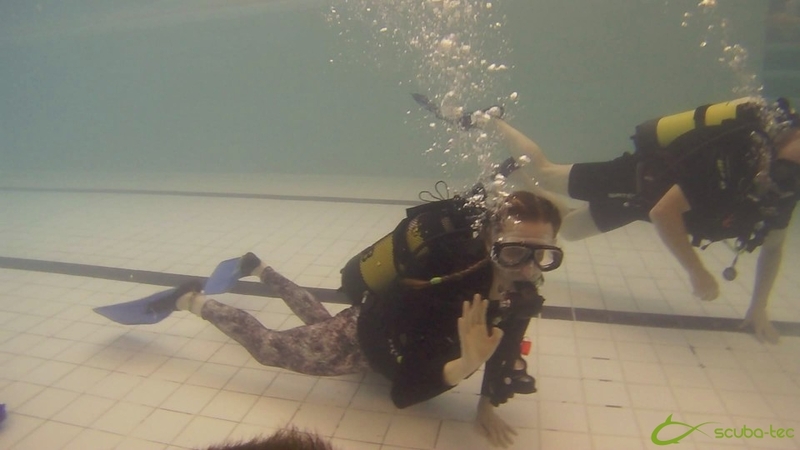 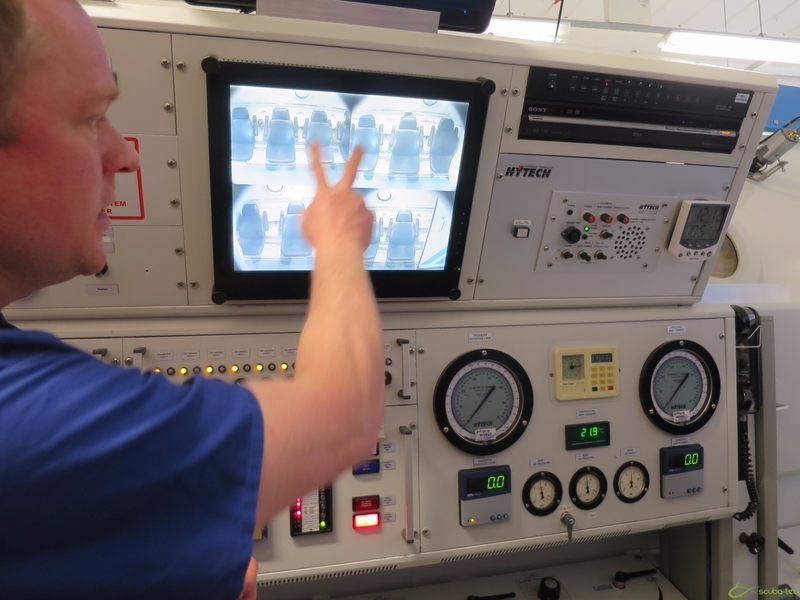 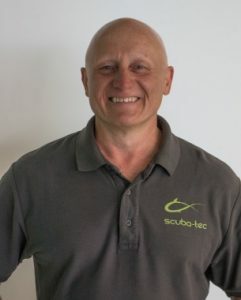 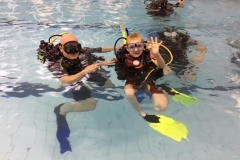 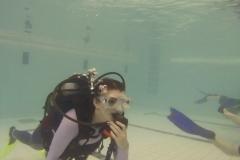 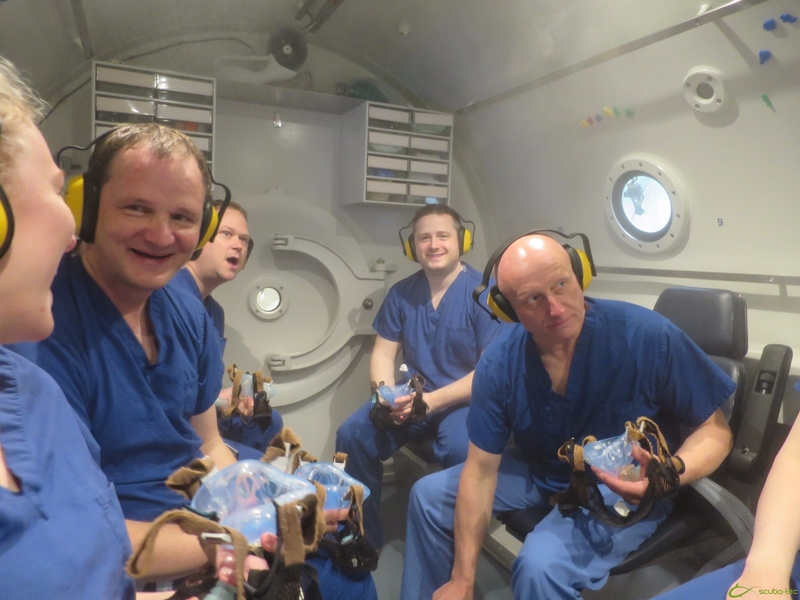 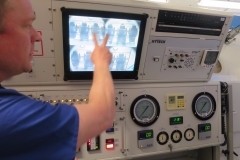 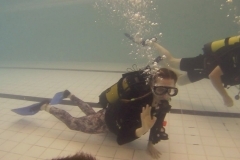 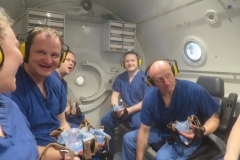 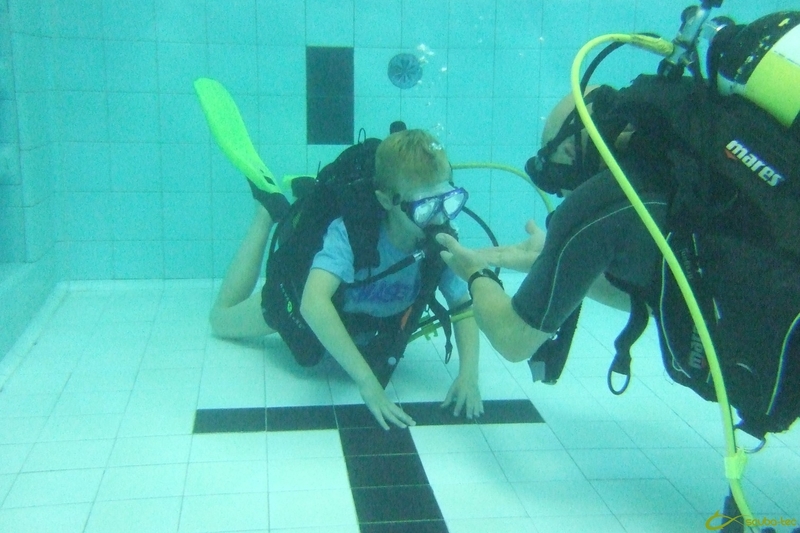 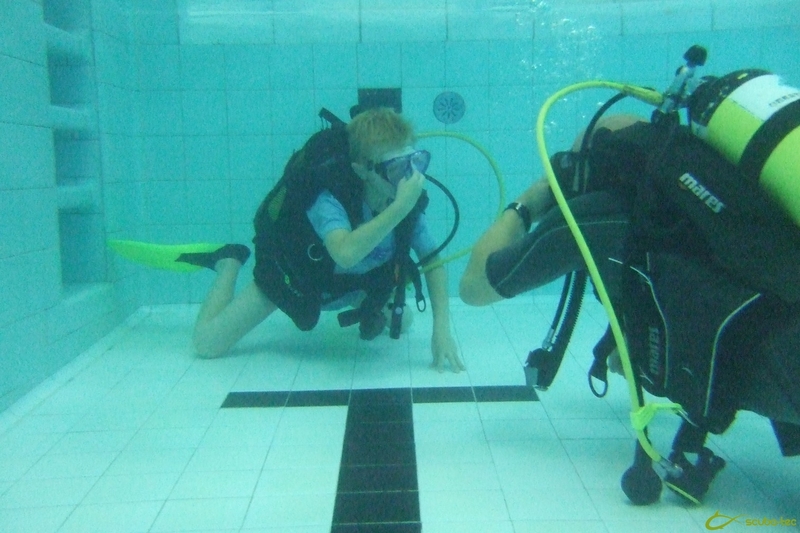 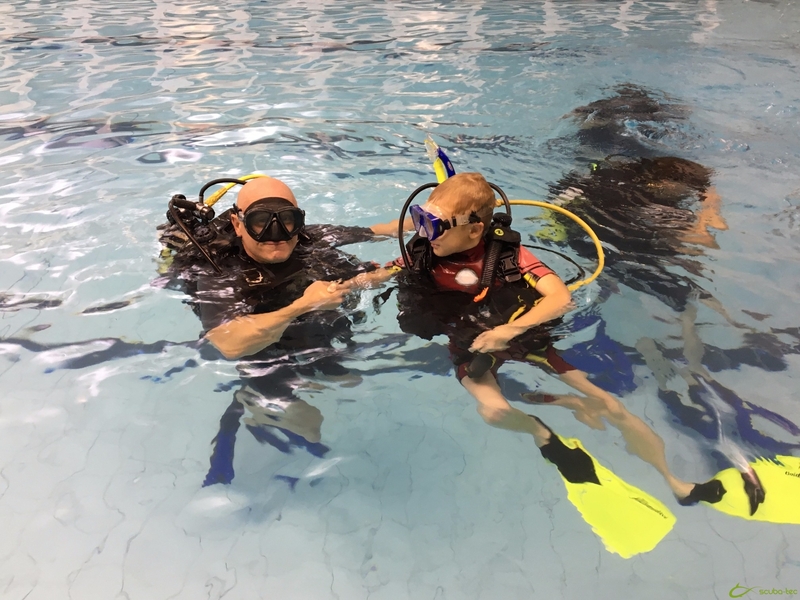 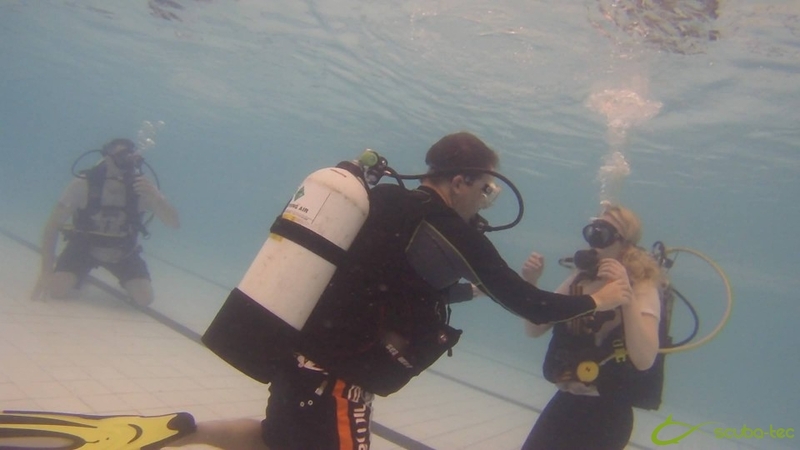 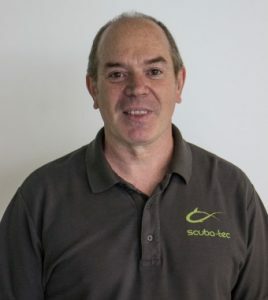 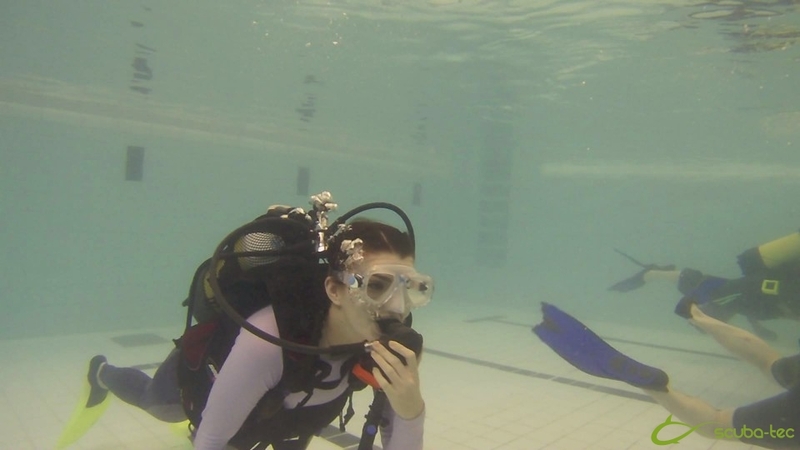 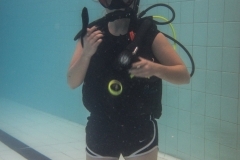 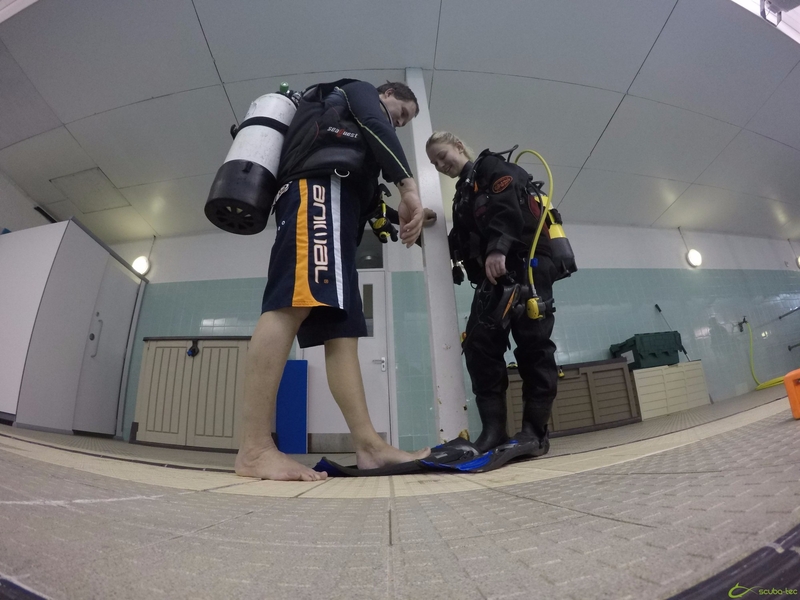 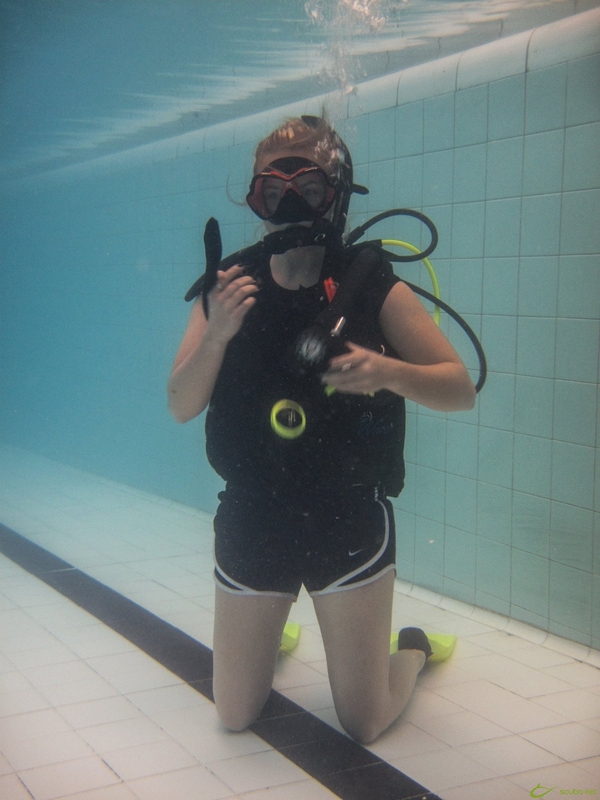 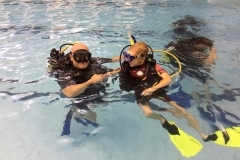 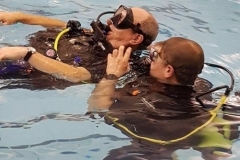 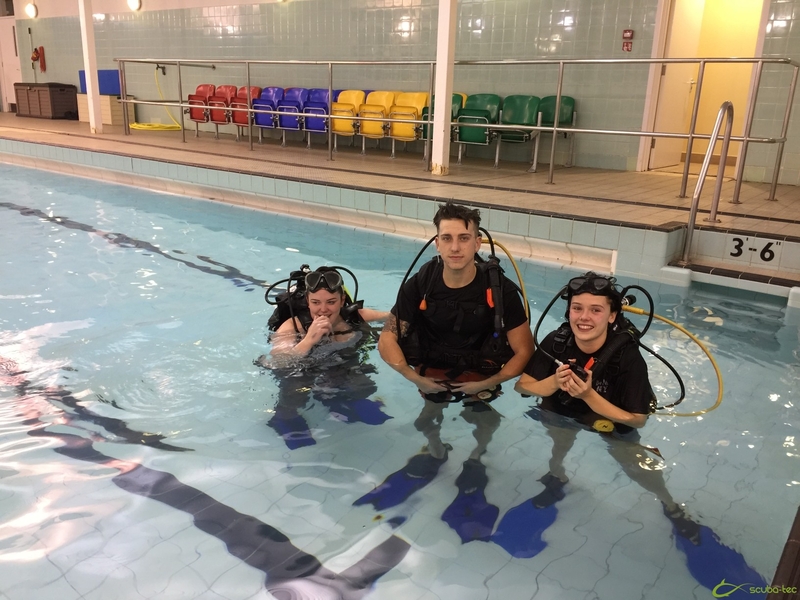 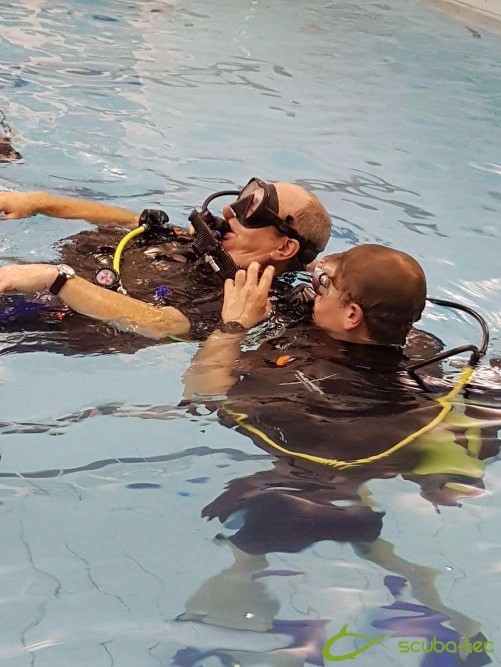 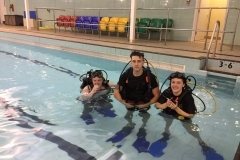 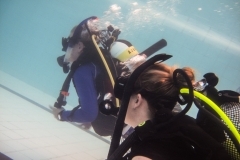 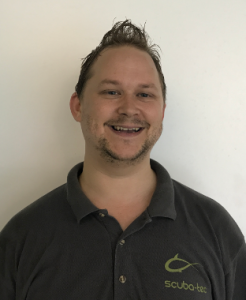 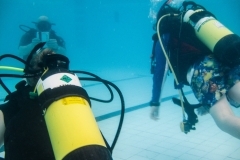 AquaMissions 1 – 5, covers basic scuba diving skills, such as breathing underwater, clearing a mask of water, recovering a regulator and swimming around experiencing the sensation of being weightless. 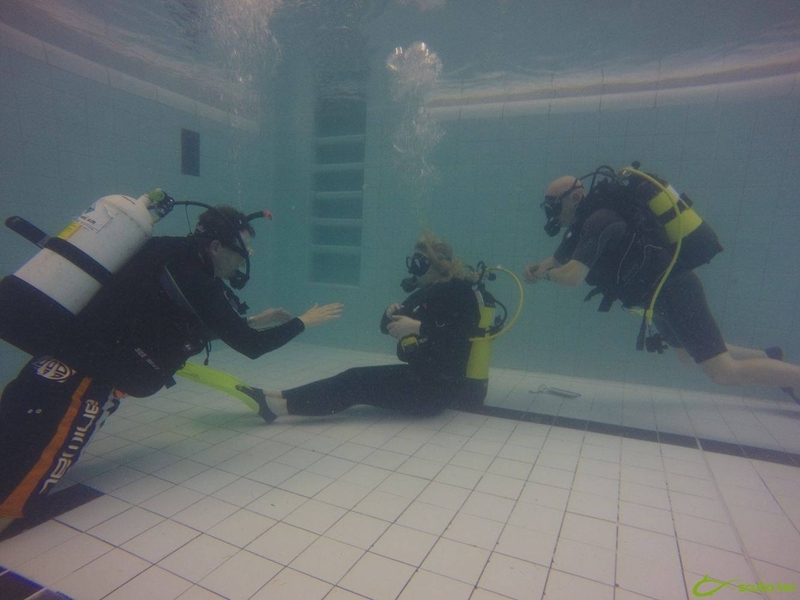 Each session takes about an hour. 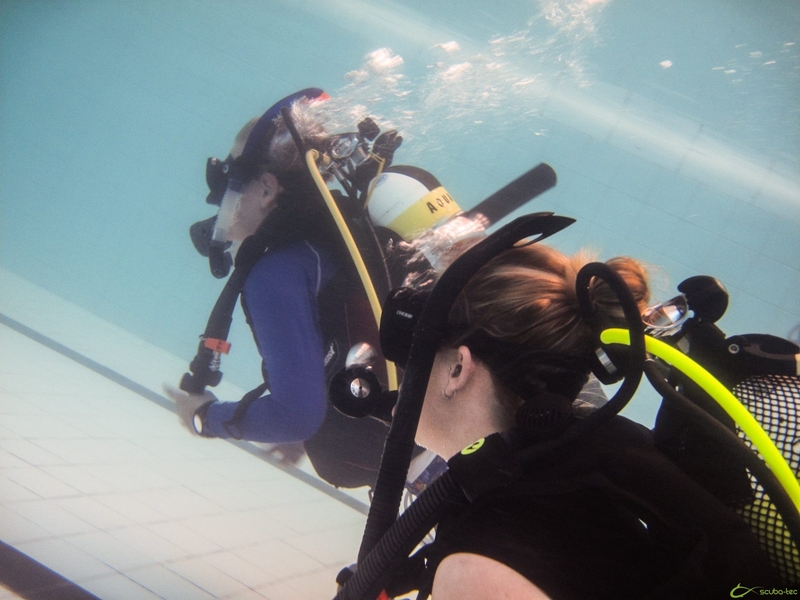 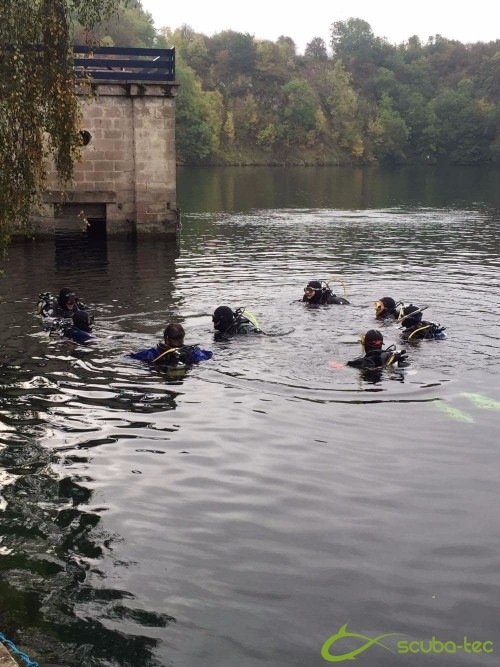 Complete these AquaMissions and become a recognised PADI Seal Team Member. 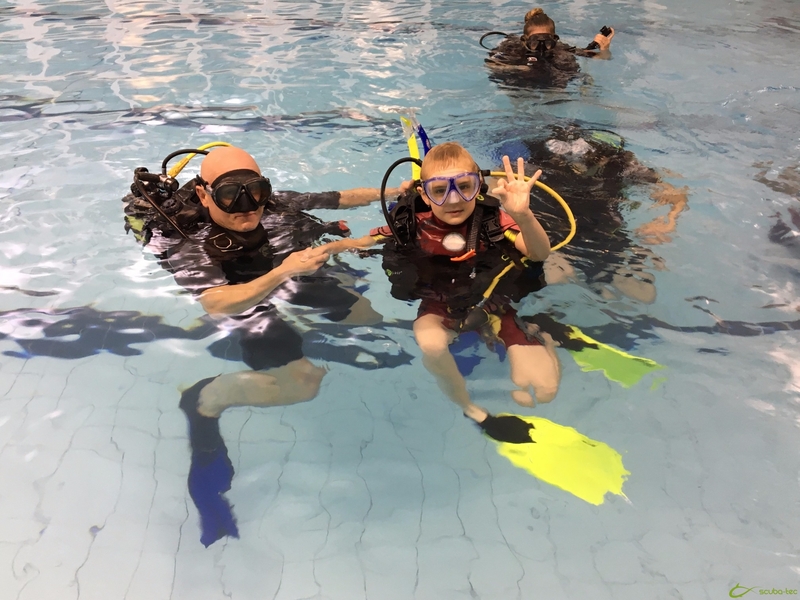 Your experience may also count toward the PADI Open Water Diver course when you’re old enough to participate in the course. 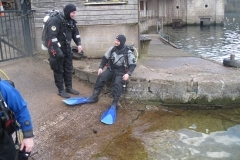 10 speciality AquaMissions, includes adventures like creature identification, search and recovery diving, and skin diving. 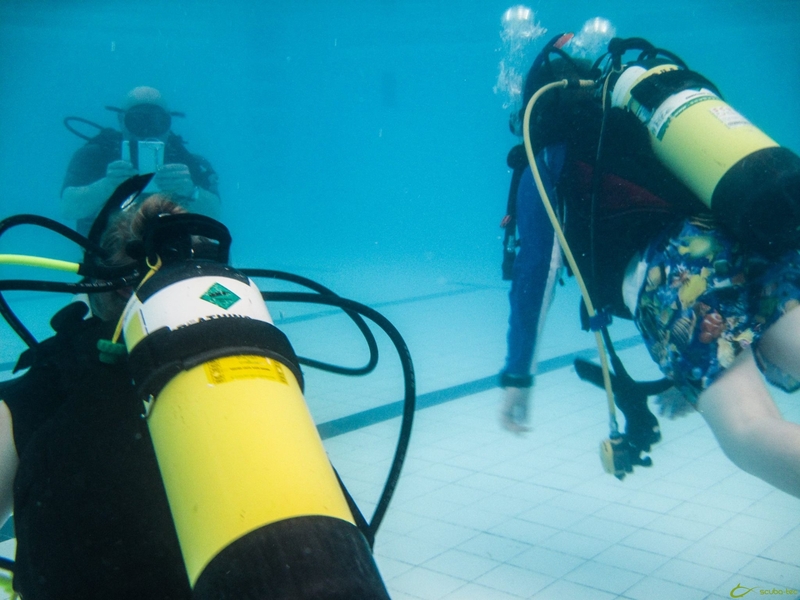 Complete all of these and you’ll become a PADI Master Seal Team Member – joining an elite group of young scuba divers. 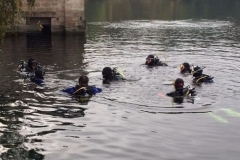 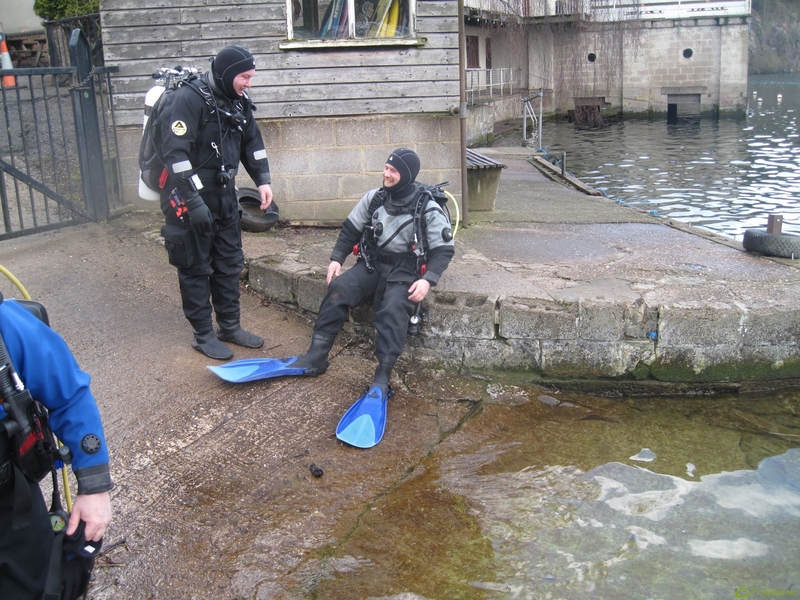 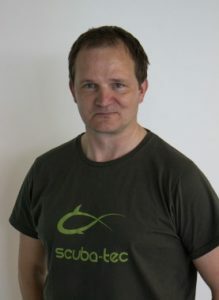 Contact us and we will be pleased to discuss any aspect of the PADI Seal Team course.